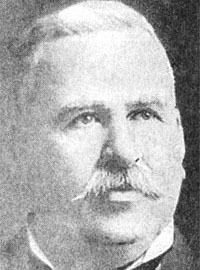 Originally from Madison, Wisconsin, Charles Douglas served as Vancouver mayor for 1909. An American journalist turned Vancouver realtor, Douglas officiated at the opening of the first Granville Street bridge. 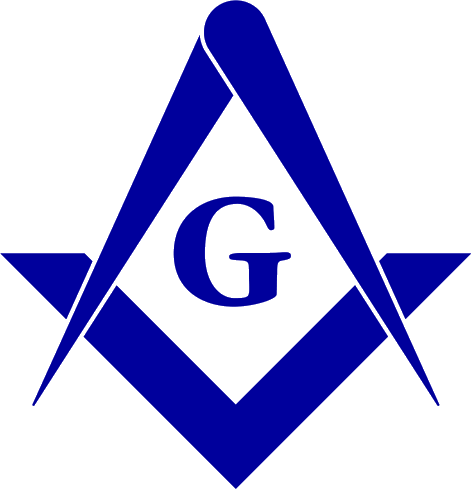 Emerson Lodge No. 6, Man. Source: Grand Lodge of BC and Yukon records. "Mayors of Vancouver", Donna-Jean MacKinnon, The Greater Vancouver Book.